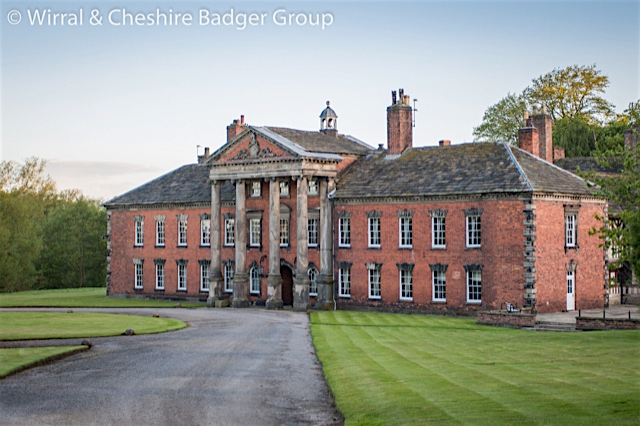 Our vaccination programme began in September 2014 on the Adlington Hall Estate in Macclesfield, Cheshire, following months of preparation. A grant from Chester Zoo enabled us to purchase all the essential equipment which was required, and, by using our own funds, we were able to pay for three of our volunteers to become ‘Lay Vaccinators’. 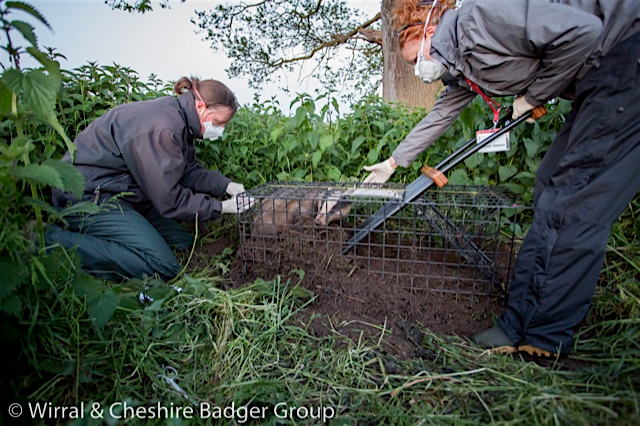 This, along with the enormous support given by Camilla & Peter Williams of Adlington Hall meant that our first round of badger vaccination could begin. Successful meetings were hosted by the estate whereby their tenant farmers were able to find out what was involved, and encouraged to take part in the scheme which, during 2014 was part funded by DEFRA. The estate also generously provided storage and invaluable assistance from their groundsman. In 2015 our programme has gone from strength to strength. Dedicated volunteers continue to make it a success and, having secured funding from DEFRA, we are now part of the *BEVS scheme. Through this we receive 70% of the costs back from DEFRA to deploy vaccination across a 15km2 contiguous area for 4 years and, via our own fundraising efforts and donations, we raise the remaining 30%. This in turn means that the farmers/landowners have no costs and we can, quite literally, vaccinate for peanuts! During 2015 we also introduced microchipping, which can only be carried out by a vet, and we were delighted to welcome Hannah, a local vet, to our team of volunteers. Primarily microchipping has reduced the quantity of vaccines needed, which obviously reduces costs. However the benefits of microchipping are far reaching, especially when your area is contiguous. It is beginning to give us a great insight into territory size, the status of setts within that territory and has proven to be a great indicator of badger numbers. 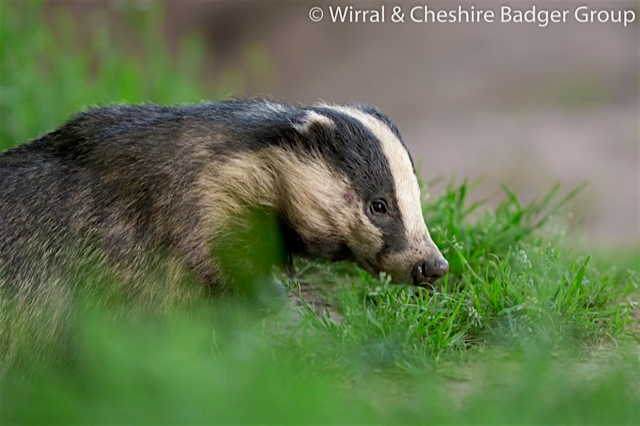 Our second year has come to a close and during the season we have vaccinated 61 badgers and microchipped 54. Our programme has now also expanded into the west of the County and continues to grow. In addition we are very pleased to say that we’re still working with Chester Zoo and their biodiversity staff. Our aim is to expand and grow the contiguous areas we embarked upon and extend the microchipping to the west to create yet another study area. During 2016 we will also incorporate a bait marking study in both areas to further advance the data we have already gathered on the badgers and their ecology. Working towards herd immunity within our badger social groups is our ultimate goal and with this in mind, we will continue with our “Volunteer led, Volunteer delivered, Vaccinating for peanuts” policy.